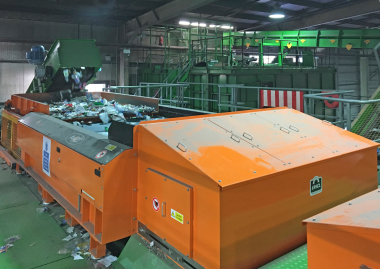 Sharjah/UAE-based environmental management company Bee’ah is processing municipal solid waste (MSW) with the company’s recently renovated material recovery facility (MRF). 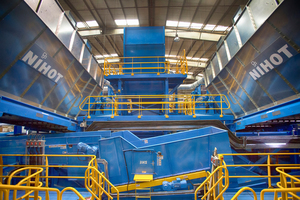 The 75 t/h system is Bee’ah’s premier MRF and features the latest in recovery technology from Eugene, Oregon/USA-based Bulk Handling Systems (BHS) and its subsidiaries Nihot and National Recovery Technologies (NRT). The facility is the largest in the Middle East, processing in excess of 500 000 t of MSW annually, and the comprehensive system retrofit has transformed Bee’ah’s MRF into the most advanced in the region. “In years’ past, our trommel based system was creating uneven size fractions and contamination through mixing. We were unable to effectively separate organic material from dry commodities, and were very dependent on manual sorting,” said Daker El-Rabaya, Bee’ah’s Managing Director of Waste Processing and Treatment. “The system BHS delivered is more efficient, increases our capacity and is automatically creating material fractions that were previously unattainable. 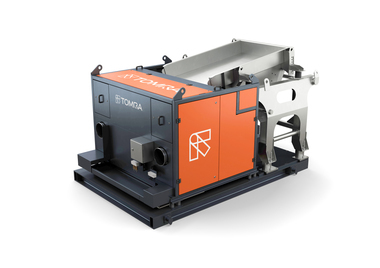 Screen and air technology effectively remove organics and inert materials early in the process to present segregated fiber and container line fractions. We are optically targeting both containers and film to produce marketable products from a challenging material stream,” El-Rabaya concluded. The plant’s old trommel screens were replaced with two new BHS Tri-Disc™ screens, which have greatly improved screening efficiency, reduced power consumption, and allowed for better use of space. The new system has increased throughput, recovery of organic material and the recovery of other commodities including plastic containers. 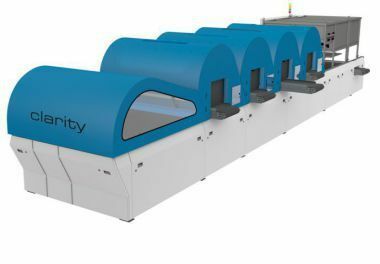 Plastic film recovery has doubled thanks to the FiberPure™ system, a combination of NRT optical and Nihot air technology. 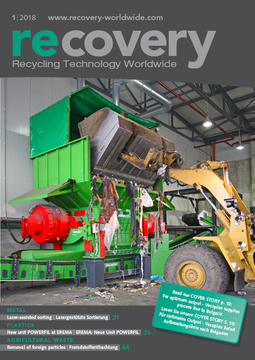 Eriez Europe supplies an additional two separators to Re-Gen Waste Ltd.